A few months ago I made the move from Belfast, Ireland to Vancouver B.C., and I’m really delighted that making that decision is starting to pay off. Recently I’ve been working on the legendary TV show Supernatural. It’s a show close to my own heart as my Mum used to binge watch it while she was going through chemotherapy – so you can imagine she was excited as I was when I got the gig! 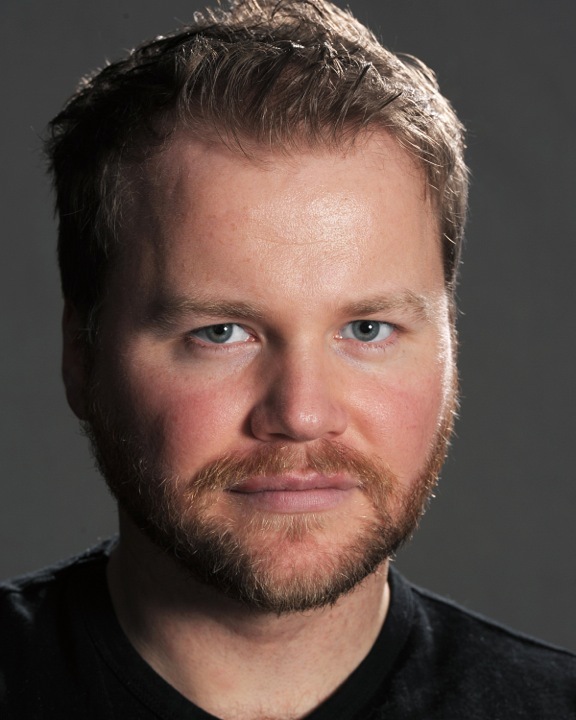 Nightmare Logic was written by Meredith Glynn & directed by Darren Grant. I’m playing Neil & I hope you’ll enjoy watching it as much as I did working on it! Here’s a little promo to whet your appetite before it airs this Thursday. Fractured City is to be screened at the QFT as part of a charity event, http://www.geraldinesjourney.com, this Saturday at 2pm. I worked on this last year with an amazing cast that included film industry stalwarts like Gerard McSorley & Martin McCann. I met director Sean Murray after seeing his first short film ‘Coco’. After sharing stories of heading out to places like The Arena and Kelly’s in our youth I was delighted to be offered the role of Sean, uncle of the main protagonist, Paul (played by Ciaran Court). ‘Fractured City’ charts the story of two friends, Paul and Seamy, growing up in Belfast during a period of political turmoil. Belfast in the 1990s could have been mistaken for any other city but the legacy of war ensured otherwise. The new dance culture was kicking in and the raves were doing something that no one had seen before – getting people together. But the drugs that came with it were always going to be a problem. Some groups were selling them, and some were killing you for selling them. After attending a nightclub, the lives of both men change forever after an unfortunate encounter with a leading paramilitary. This film has exceeded all expectations with a successful film festival run and the director picking up a Royal Television Society award. Early this year I had the pleasure of working on the final season of one of the most exciting TV shows to be produced here, The Fall. 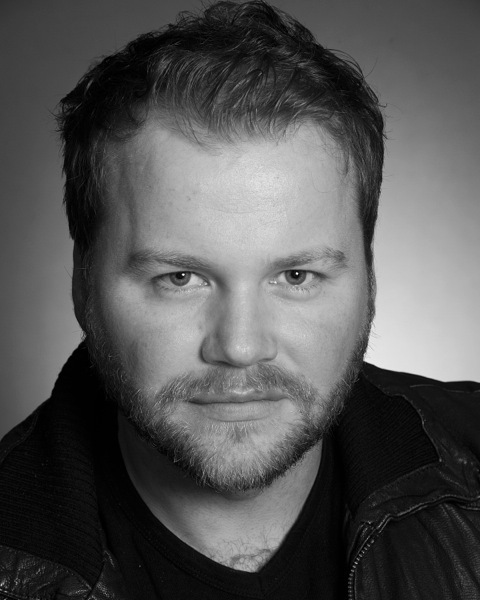 I play the role of Michael Ritchie opposite Jamie Dornan, Gillian Anderson and Krister Henriksson. It’s due out later this year, I can’t say too much more other than it’s going to be a bumpy ride! As the first images were released for Ben Wheatleys’ screen adaptation of the JJ Ballard novel High-Rise I thought I’d share a bit about my time working on it. It was probably the most star studded job I’ve ever worked on. I was so glad my wardrobe fitting was before I actually shot something, as I’ll be honest, it was a bit of shock to get introduced to Elisabeth Moss (Peggy from Mad Men). 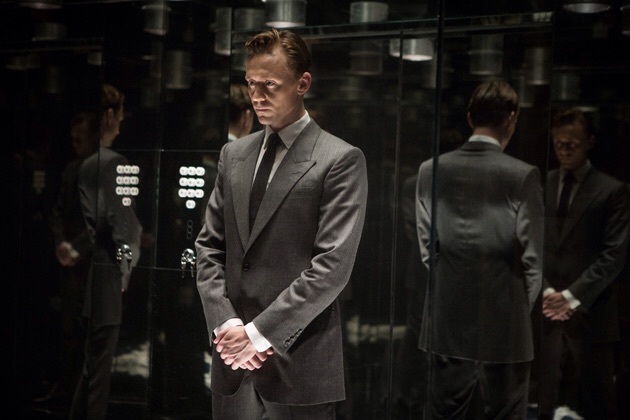 Set in 1975, High-Rise documents the shocking breakdown of class and social structures within a brand-new high-tech London apartment building. It stars Tom Hiddleston, Jeremy Irons, Sienna Miller & Luke Evans to name a few. It was a great experience all round – watching Ben Wheatley working with all these top top stars was one of the best masterclasses I’ve had since leaving drama school! It’s not very often you get to work on a TV series you love but this week I did as I started work on Ripper Street. Ripper Street is a BBC TV series set in Whitechapel in London’s East End in 1889, six months after the infamous Jack the Ripper murders. The series stars Matthew Macfadyen, Jerome Flynn and Adam Rothenberg. 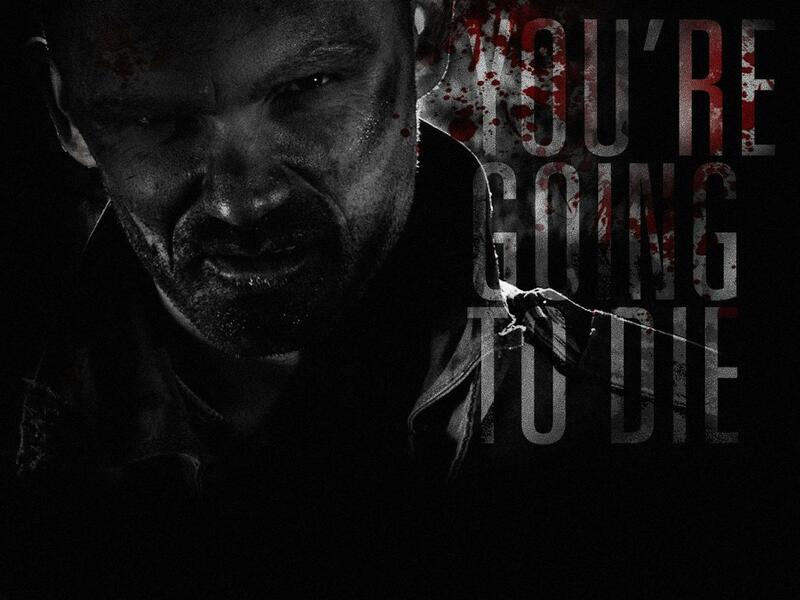 Keep an eye out for me in Season 2 in 2014! Friday and Saturday will see the culmination of a lot of hard work from a bunch of very talented people. 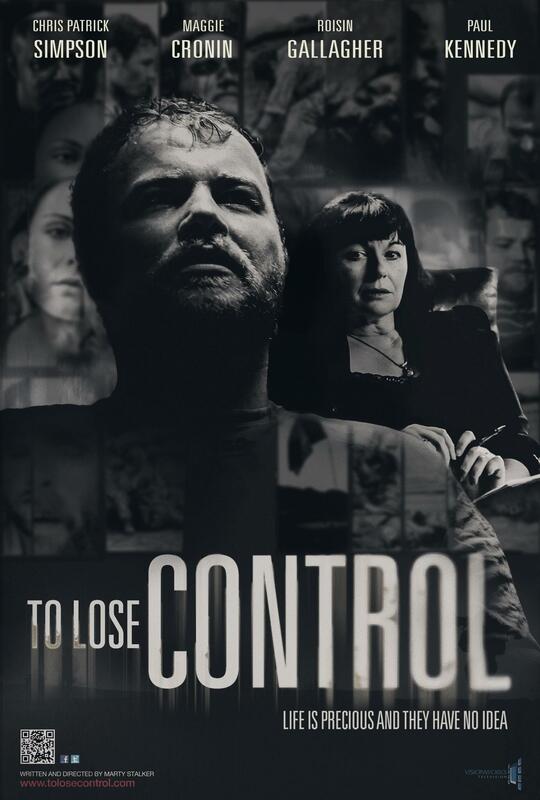 To Lose Control will have launch screenings for cast, crew, friends and family. The amount of help and support that people and companies have given this project has been overwhelming and I would just like to say a big thank you for all of it! As you’ve probably heard before the seeds were sown on this project around this time 2 years ago and 6 months ago, after a long week, we finished principal photography. This for me is definitely one I’m very proud to be involved with: to collaborate with someone on such a personal project was an honour and I hope I’ve done the material justice. The screenings will take place on Friday at 5.30pm sharp at Queen’s Film Theatre Belfast and at the Moviehouse Dublin Road at 10.30am. If you would like to attend any of these they are both FREE, just email tolosecontrol@gmail.com and RSVP. Anyone following me on Twitter may have read some bizarre tweets towards the end of March – ‘Another day chasing aliens in Carrickfergus’, for instance. No, I hadn’t gone mad, but in fact was filming a BBC sci-fi sitcom pilot called V SIGN. V SIGN follows a group of human survivors fighting off the universe’s most incompetent alien invasion force. I’m playing the role of Neil, one of the hapless group fending off the aliens. 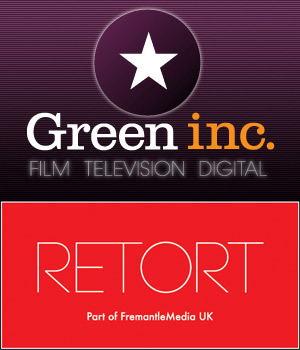 The pilot was filmed in Northern Ireland by production companies Retort and Green Inc. It was written by Steve Turner (Tracy Beaker) and directed by Ed Tracy (Fonejacker, Facejacker). It was awesome week of filming with a great cast and crew. Fingers crossed we get to do more soon! Villain or Hero in The Titanic Inquiry? After finishing a successful theatre tour of Of Mice and Men I will be back in front of the camera this week in a new TV drama called The Titanic Inquiry, an intense courtroom drama based on the actual transcripts of the official British Government Inquiry into the Californian Incident in Westminster later that same year. This production is being produced by The Hole in The Wall Gang, in Belfast for BBC NI. I will be playing the role of Ernest Gill, an assistant engineer on the SS Californian – a ship that was in the vicinity of the Titanic when it sank. 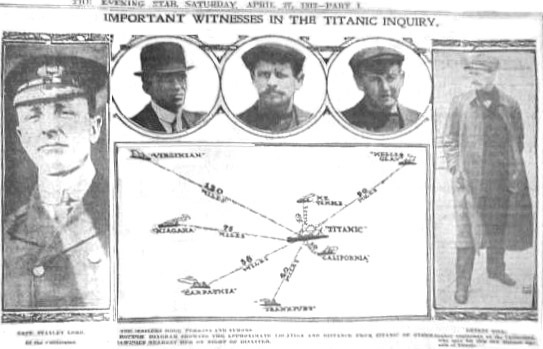 A small newspaper in New England, the Daily Item, printed a shocking story claiming that the Californian had refused aid to Titanic. The source for the story was the ship’s carpenter, James McGregor, who stated that his ship had been close enough to see Titanic’s lights and distress rockets. By sheer coincidence, on the same day, the Boston American printed a story sourced by the Californian’s assistant engineer, Ernest Gill, which essentially told the same story.